The Brand New Bitly Developer Site is Officially Launched! Do you like open source stuff? How about APIs? Well, you’re in luck. We just launched the brand new Bitly developer site, which you can find at bitly.is/developer. You’ll find community groups, support, documentation, best practices, SDK for mobile applications, and more. Let’s take a tour through the revamped website! In the “Documentation” section of the site, you’ll find a best practices guide, a link to the Bitly developer community, a library for tools, and how to register an application with our API. You’ll find detailed sections that cover rate limits, metrics, user info, domains, spreadsheets, the API console, and more. In the “Integrations” section, there are code libraries, the SDKs for Android and iOS, and information about Bitly’s public data. “Manage My Apps” is where you’ll go to register new applications in order to authenticate them for the Bitly API. You can do this by generating an OAuth token. Each Bitly account can support five different applications. Bitly users do incredible things with our API. Across every major industry, you can customize Bitly for the way that your audience interacts with your brand. Want to improve customer service? Brand every link shared out of a Facebook button? How about send individual Bitly links through a a thousand text messages? SMS campaigns can be extremely personalized and, with the right content and targeting, extremely effective. A text doesn’t just have to offer a sales promotion. You can leverage SMS to provide things like password resets, updates, and other real-time information. When you use a Bitly link in an SMS campaign, you can see exactly how many people are engaging with the campaign and taking the next step. 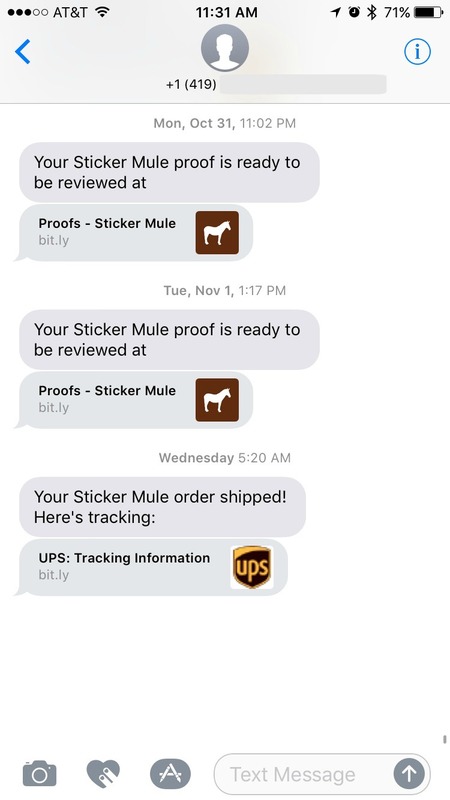 – Sticker Mule generates Bitly links and sends them to customers with status updates on their orders… guaranteeing that the brand has visibility into which links see the most engagement and which customers are most engaged. – A premier online booking service texts branded, trackable links to every guest that leads to check-in information. – A major airline leverages the Bitly API to create links for SMS campaigns that message customers about flight times and other updates. – A telecommunications company has customers fill out a form on the website for a technician visit and serves a branded link in a text message showing the times a technician can come and go, with each available time set as a different Bitly link. – A food & beverage company automated the Password Reset function with SMS and Bitly, so if you forget your password, you can opt to get a Bitly link that sends you to a personal reset page. 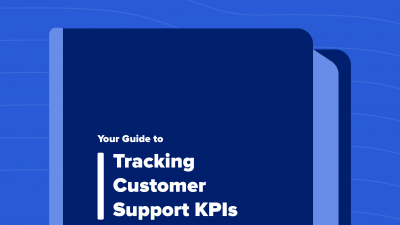 This process led to a 66% reduction in inbound support inquiries. – A telecommunications service creates and delivers trackable links for customer on-boarding and finance invoicing. – An online skill marketplace sends users to new classes with individual Bitly links to track class registration and engagement. – A major online marketplace allows for window-shopping by having new users compare subscription packages, creating a Bitly link for each package so that users can save it or share with friends and family to review or discuss. – A video game console maker used the Bitly API to create individual Bitly links for anyone who logged onto the gaming network and wanted to add credit card information. As a platform-agnostic tool, you can use the Bitly API to integrate with any other software tool or service, as you can see above. You can pull all of your top-performing links into a Tableau or Looker dashboard to better visualize your marketing efforts. 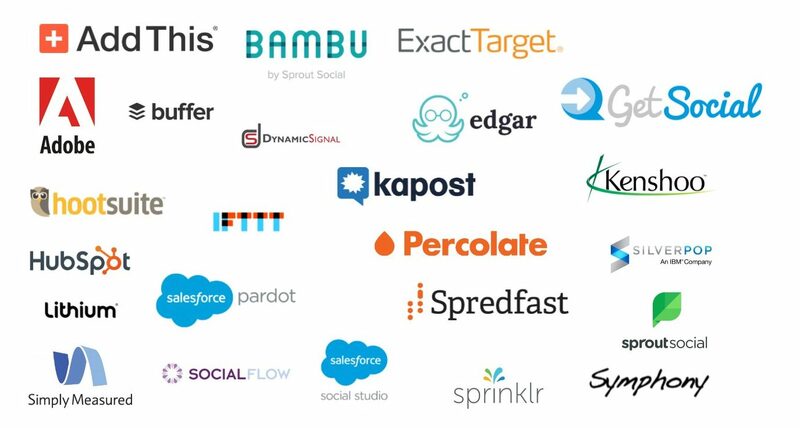 You can integrate Bitly with marketing automation tools like Domo, too. – A data visualization platform uses the API to call data for time of day, day of week, most popular device type, and channels to enhance the data passed off to clients. By optimizing every link at every touchpoint, the company can show clients valuable industry intelligence and trends. – A major cloud service provider uses the API to generate shareable links to help users map out different parts of the environment and even leverages the integration as a sandbox for engineers to test out different initiatives in an API environment. – An online marketplace is testing out a portal that allows every employee to automatically generate trackable, shortened links under one branded domain. We’ve highlighted how the AP uses the Bitly API to integrate branded deep links with every social button. That tiny change led to 500,000 app opens in just one month, a hugely successful mobile re-engagement campaign. Major publishers do this a lot, too. With the Bitly API, you can ensure that even your earned media is branded. Auto-branding your links doesn’t just build awareness, it actually makes your earned media more trackable. 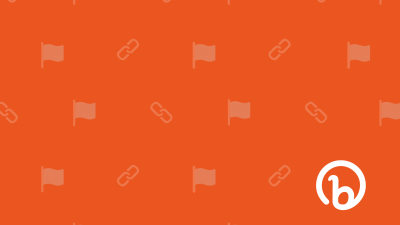 Whenever someone else shares a branded Bitly link, you can track the activity on that link, and see how content gets shared beyond owned channels. While many email service providers (ESPs) provide analytics, enterprises often find that they’re juggling multiple ESPs against another, with different teams managing different data sets. This can cause a lot of chaos when it comes to reporting and customer relationship management. Brands can use Bitly to create a macro view of every campaign and every ESP. One grocery store chain, for example, uses the Bitly API to integrate Bitly links into every email that gets sent out, so it’s easy to track clicks and opens in every customer loyalty program. 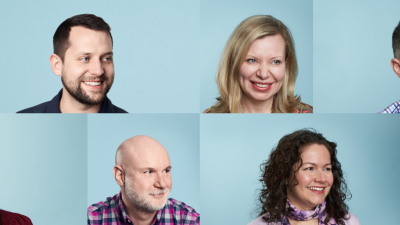 Through all the years of Bitly’s various iterations and interfaces, we’ve wanted to stay true to our mission to be open and transparent. The Bitly API is an important cornerstone to that mission and we’re proud to be integrated in so many developer communities around the globe. We hope that this new site will offer a helpful way to navigate all the resources that make the next big thing possible. So keep building, creating, and coding – may the power of the link be with you!